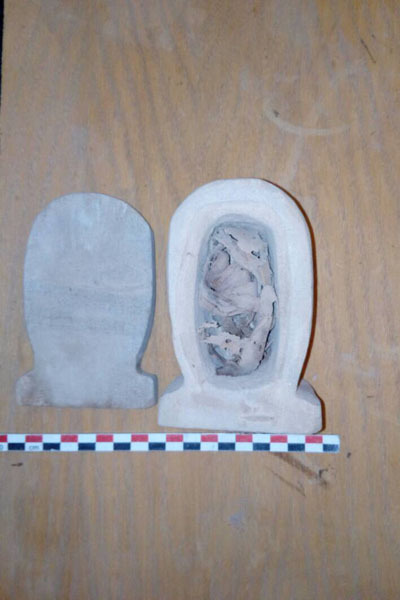 During excavation work in the area neighbouring the Agha Khan mausoleum on Aswan’s west bank, an Egyptian mission from the Ministry of Antiquities stumbled upon ten rock-hewn tombs. 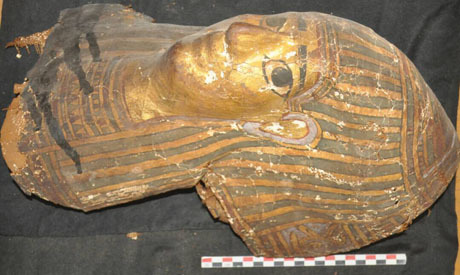 Mahmoud Afifi, dead of Ancient Egyptian Antiquities at the ministry, said that the tombs can be dated to the Late Period and early studies reveal that the site is probably an extension of Aswan necropolis on the west bank where a collection of tombs belonging to Aswan overseers from the Old, Middle and New kingdom are found. 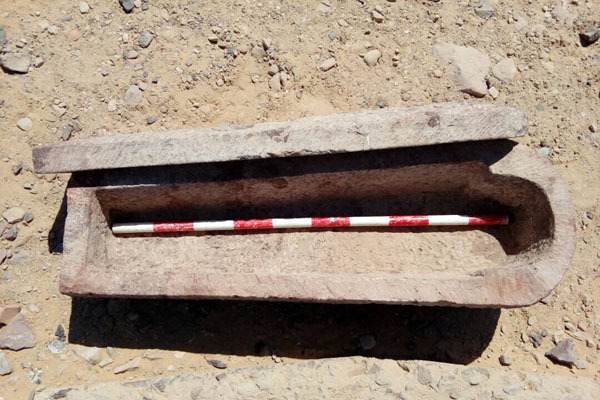 Nasr Salama, director-general of Aswan and Nubia Antiquities told Ahram Online that the tombs have similar architectural design. 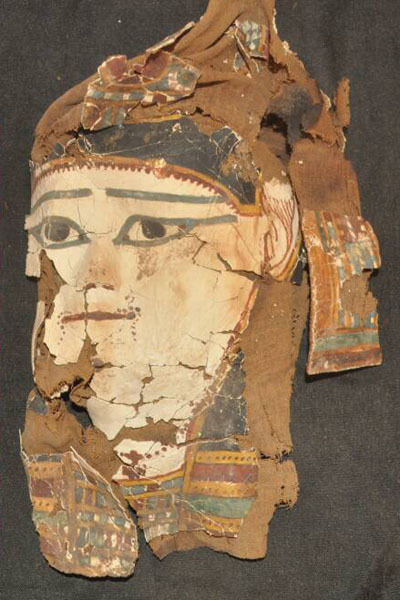 they are composed of sliding steps leading to the entrance of the tomb and a small burial chamber where a collection of stone sarcophagi, mummies and funerary collection of the deceased were found. 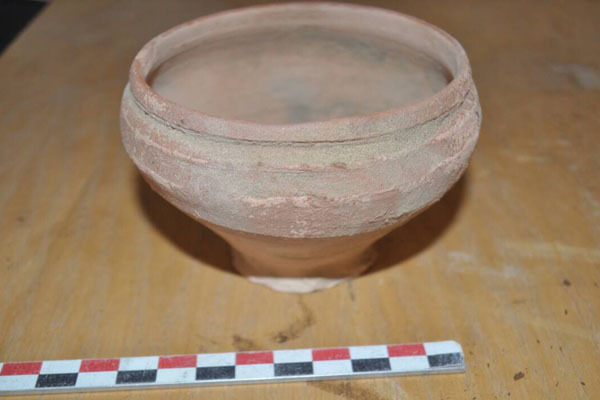 He said that during the next archaeological season which starts in September, the mission will continue the excavation and begin comprehensive studies and restoration work on the funerary collection uncovered to learn more about who the tombs contain.